We are open everyday from 11am to 10pm. Last order is at 930pm. 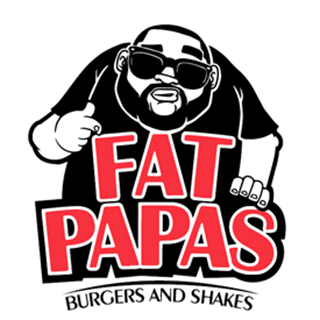 FatPapas is a restaurant to provide halal Burgers, Ribs, Shakes and more! Great tasting venture by FatBoy's and Sheikh Haikel. Friendly crews, awesome food, great place, and thoughtful!! Had a great time there celebrating my son's birthday! Crews sing birthday song as the brownie being served. All I can say in overall, WE LOVE IT!! And yes! 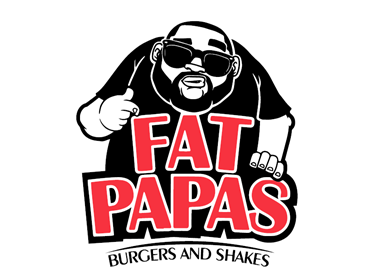 We got the Fatpapas Cup too! That cofee and gula melaka ice-cream is a MUST!! Food came out very fast and the staffs working were friendly! Apart from Ribs, maybe you can add real steak in the menu. The onion rings and country fried beef is tasteless. Bushtucker is a bit too salty. However, beef chili fries (ordered with Wimpy burger) and Salmon are yummy and Wimpy burger is not bad. Tried to order ala carte beef chili fries but the stock level is low and also wanted to order breaded mushrooms but its unavailable. Was quite disappointed cause its just 6pm and lots of stuff is already out of stock. The service is tip top.. keep it up!!! Staff ervice was kinda slow at Century Square. But food was prepared quite fast and efficient.